Bonaire resorts? Look no further than Resort Bonaire. This is the perfect place to spend your holiday on this Caribbean island. Bonaire is where the sun always shines, the beaches are white as snow, and nature is stunning. There is no better island to just lay back and relax, and among the Bonaire resorts, there is no better than Resort Bonaire. 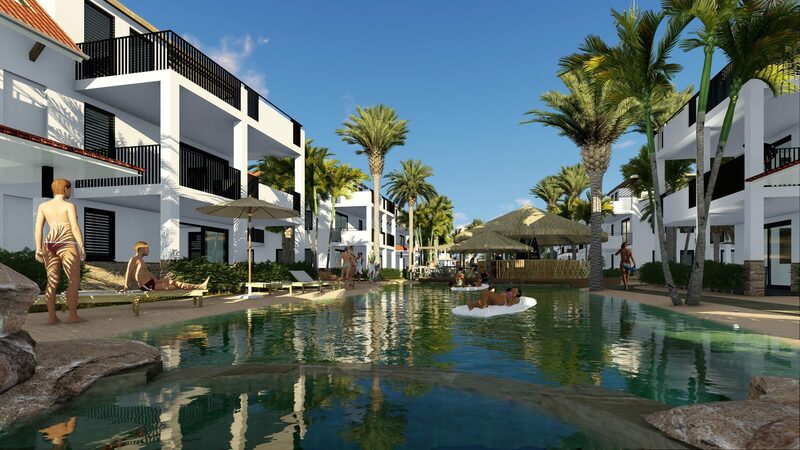 We have the finest and most modern apartments on the island reserved specifically for you. Here you can unwind after a day of diving in the surrounding sea, or after spending time in at the boulevard of the capital city Kralendijk. Bonaire resorts do not come any better than Resort Bonaire. Our accommodations come in multiple sizes. Therefore, even if you would like to come with six persons you can find the perfect apartment at our Bonaire beach resort. For instance, have a look at the Abundante+ apartment. A fashionable penthouse with all the comforts you require. Are you looking for smaller apartments then it is also possible to go for the four person Bunita or regular Abundante or the two person Hardin apartments. You can choose to make a reservation, or esort Bonaire is therefore certainly the best of all the Bonaire resorts. 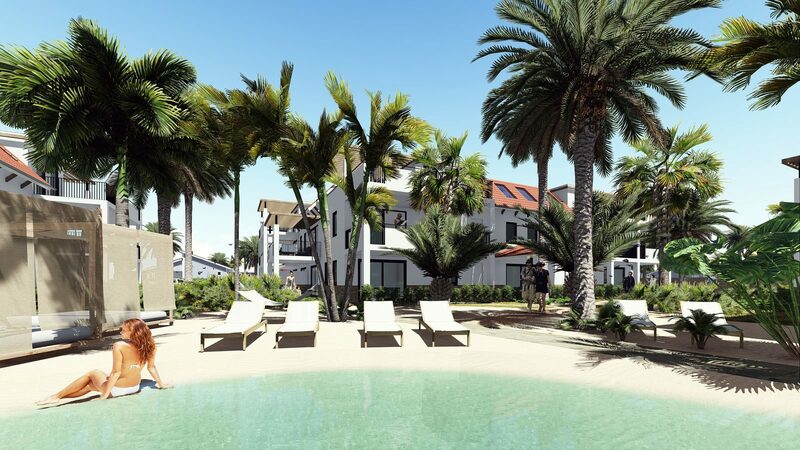 Our Bonaire beach resort is of course more than just a collection of fine apartments. It is also because of our services that our resort stands out amongst all other Bonaire resorts. They entail a splendidly designed swimming pool with a sandy beach and a water playground for children, a poolside bar where you can order cooling drinks and small snacks, and free Wi-Fi throughout the resort. You can book your accommodation on our website!